Internationally famous tea growing region. Known for its grassy undertone and long flat green leaves. 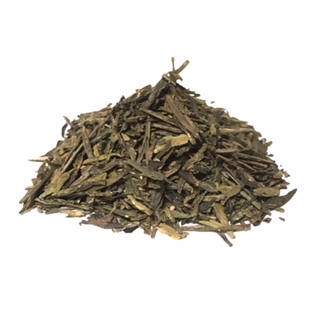 The locally grown green tea made with the sweet well water from the legendary Dragon Well makes a heavenly cup of tea.